Just thought I'd do a quick post to show off a few cool custom keshi in one of my favorite color combos. Incidentally, orange and blue also happen to be the colors of the university I went to (any guesses?). 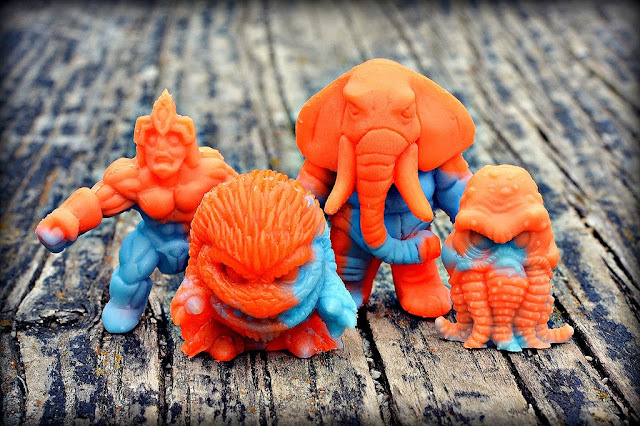 What are some of your favorite keshi colors? Oh man those colors rock!